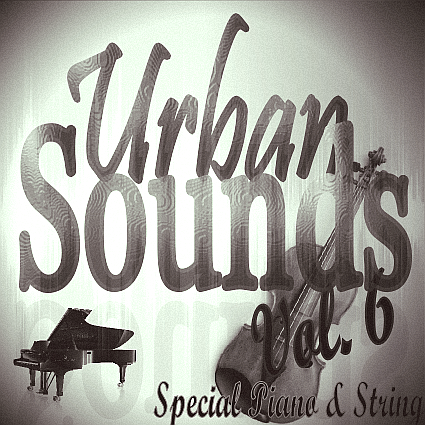 Urban Sounds Vol. 6 Special Piano & String by Ws Pro Audio is Soundware (e.g. samples or presets that load into other products). 4 instrumental exported by subgroup (each individual instrument). More than 5.25 GB of sound.